If you want to learn how to build your own awesome DIY projects, the Complete Raspberry Pi 3 Starter Kit is the perfect place to start. It combines the latest version of the popular microcomputer with essential accessories and video tutorials to kickstart your digital DIY. Usually $270 altogether, you can pick it up now for $109.99 with free worldwide shipping using code RASPI3 at checkout. Whereas learning to code on your personal computer can seem daunting, the Raspberry Pi offers a virtual playground for experimentation that’s beginner-friendly. 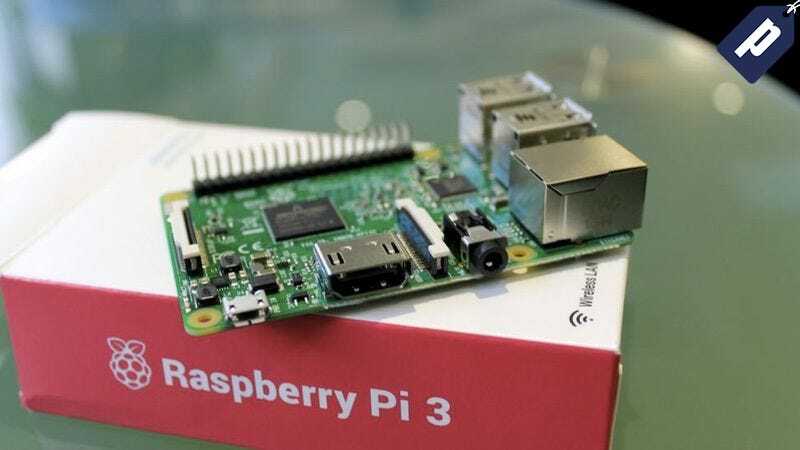 This deal also includes six video courses, encompassing everything from building an intelligent Pi-powered robot to creating a tiny computing cluster. Enjoy a markdown that’s 55% off MSRP, with free international shipping included. Sound good? Hit the link to learn more, and use code RASPI3 at checkout for the full discount.